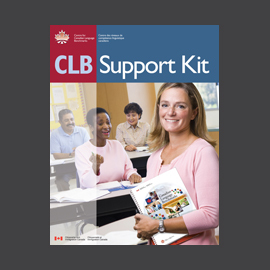 CLB ESL for Adult Literacy Learners (ALL) addresses the needs and abilities of adult ESL Literacy learners. 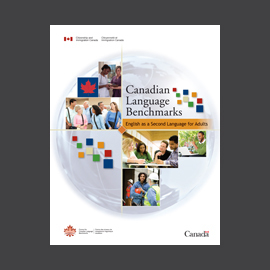 Most government funded Adult ESL classes in Canada are referenced to the CLB and adult ESL learners are placed on the CLB scale using a CLB‐based assessment instrument. 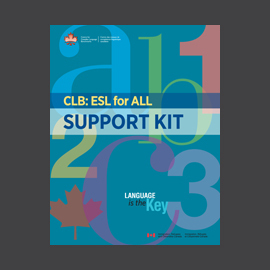 However, when adult ESL learners who lack literacy skills are placed on the scale, they require unique supports as they gain the ability to communicate in an additional language. 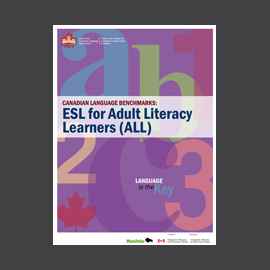 The purpose of this document is to describe the needs and abilities of adult ESL Literacy learners, and to support instructors in meeting their learning needs.